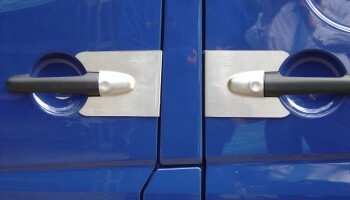 Van Guard Full Fit are based in Exeter and provide a wide range of services. Designed for a multitude of users, Plumbers, Electricians, Maintenance, Builders, Etc, in fact people from all types of industry on the move. 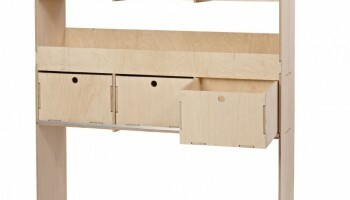 All of our ply lining kits are manufactured from high quality Birch plywood. 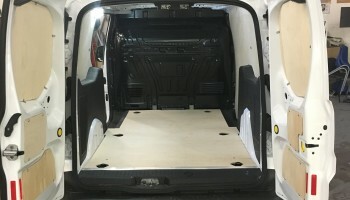 This provides a much stronger protection for your vans’ bodywork. Our gallery rack is ready to tackle whatever load you can challenge them to! We know because they’ve already been well and truly put through their paces. 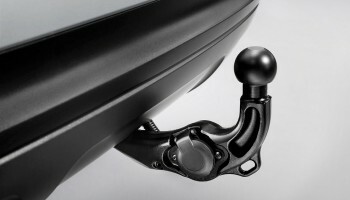 Our experienced staff are able to install all types of towing equipment from standard towbars to detachable ball kits, with both single and twin electrical circuits. 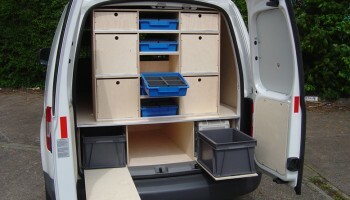 Mail order service from Van Guard Full Fit. We can usually manufacture and despatch our plywood goods within 3-5 working days. 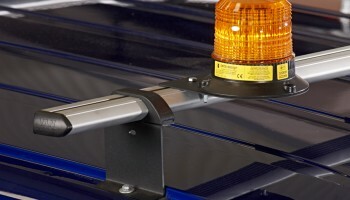 We are able to supply a wide range of van security equipment. Including deadlocks, slamlocks, catlocs and armaplates. 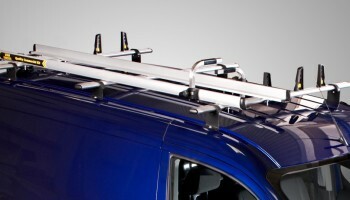 We are able to supply a wide range of van accessories. 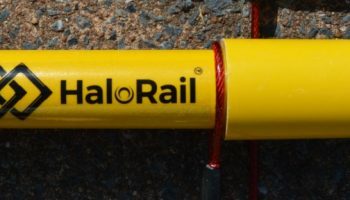 Including Light beacons and light bars, including LED.